I was reminded in some ways of Julian Schnabel's 2007 film, "The Diving Bell and the Butterfly," which told a similar biographical story about a paralyzed man who dictated his entire life story just through blinking his eyes. 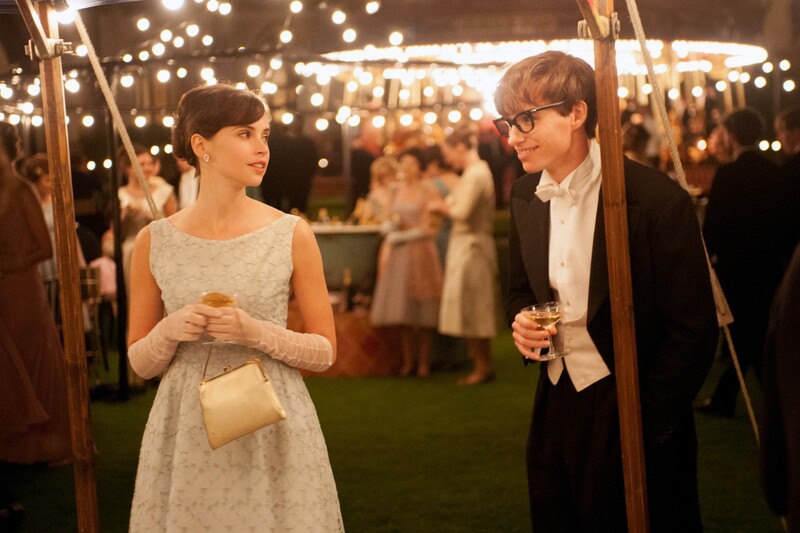 While "The Theory of Everything" isn't quite on that same artistic plane, it is undeniably moving. Love may not always conquer all, but it is always blindingly, sometimes maddeningly beautiful — and that's one thing that may never be explained by science.